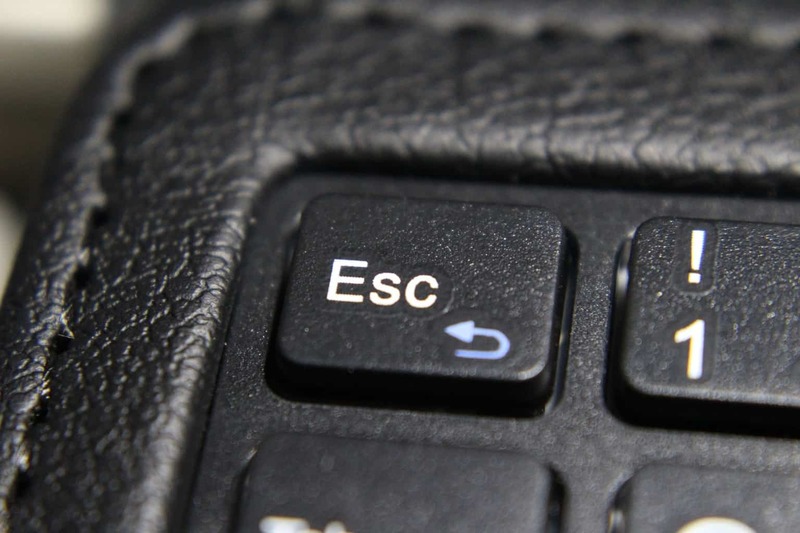 You probably have a cover for your PC or laptop, but your keyboard stays out in the cold and dust unprotected. This is where keyboard sleeves come in. 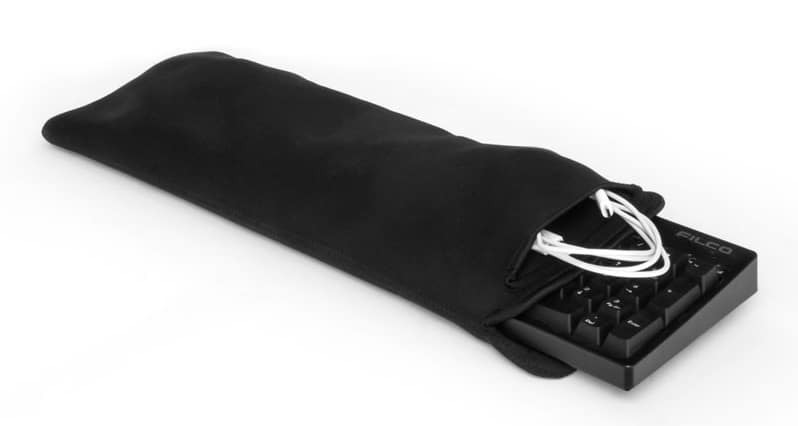 Keyboard sleeves are simply, solidly built cases meant to protect or shield your keyboard from anything that can damage them such as dust, accidental spills, or even falls. Speaking of accidental spills, Razer recently rolled out two spill-resistant keyboards. Check them out and buy them if you like them. What’s more, keyboard sleeves keep your keyboard neatly tucked away, and leaves you less anxious about what may happen to it. Some keyboard sleeves even come with a separate compartment for your mouse, so you have everything in one place. Here are the best keyboard sleeves you can purchase right now. Don’t forget to check your keyboard’s dimension before you place your order. 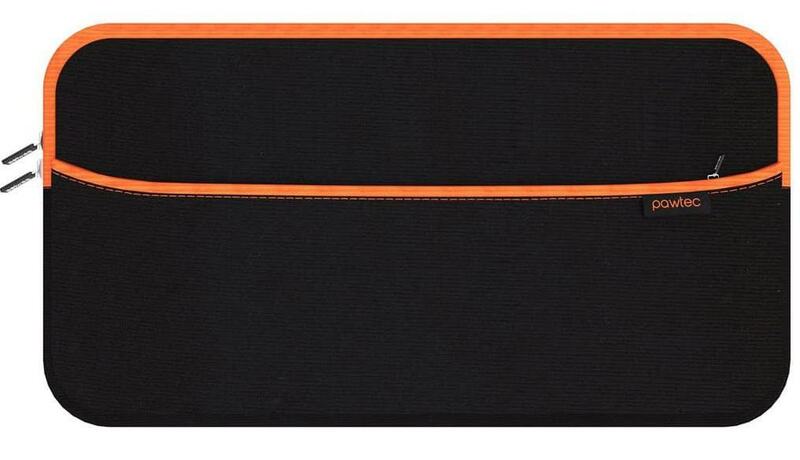 This keyboard sleeve is made from dual layer neoprene, the same material that’s used on most laptop sleeves, and measures 6 x 15 inches. It stretches enough to fit both your keyboard, mouse and other accessories in the deep outside pocket. 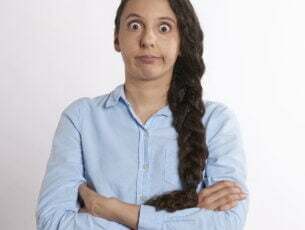 It is also washable using water and some mild soap owing to its neoprene material, which also offers protective insulation and makes it lightweight and portable. It also comes in other sizes to fit your keyboard, from 12, 14 or 17 inches, saving your keyboard from catastrophes such as falls or spills. It only comes in black color. 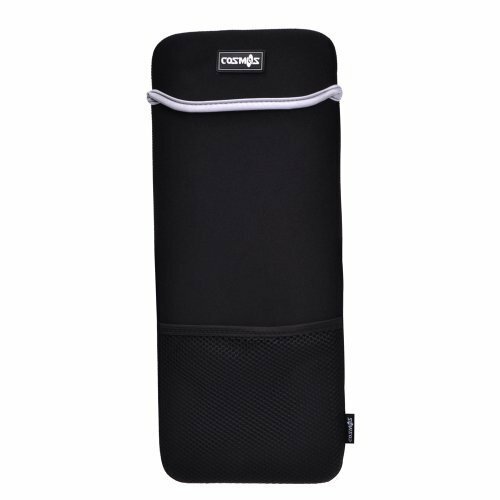 This keyboard sleeve comes with a front storage pocket fitted with a zipper to store additional accessories, thus protecting your keyboard and other accessories from dust, spills, and any other potential damage while packed in your bag, or when not in use. Like other quality keyboard sleeves, Pawtec is made of neoprene material, which makes it lightweight, portable, and stretchable. It comes with a 1-year warranty, unlike other keyboard sleeves, and is super stylish if you’re big on aesthetics. It measures 11.25 x 6 inches and comes in three different colors: Rose Gold, Black, and Silver. This keyboard sleeve is designed to fit the Logitech Wireless touch keyboard K400 and other keyboards of the size. Built from neoprene material, it is waterproof, stretchable, and lightweight, plus it has an outer mesh pocket for carrying small electronic accessories such as cables, batteries, and other little stuff you can fit in there. It measures 14.25 x 0.25 inches. You can wash it in water with mild soap as its neoprene build is long lasting. It only comes in black color. 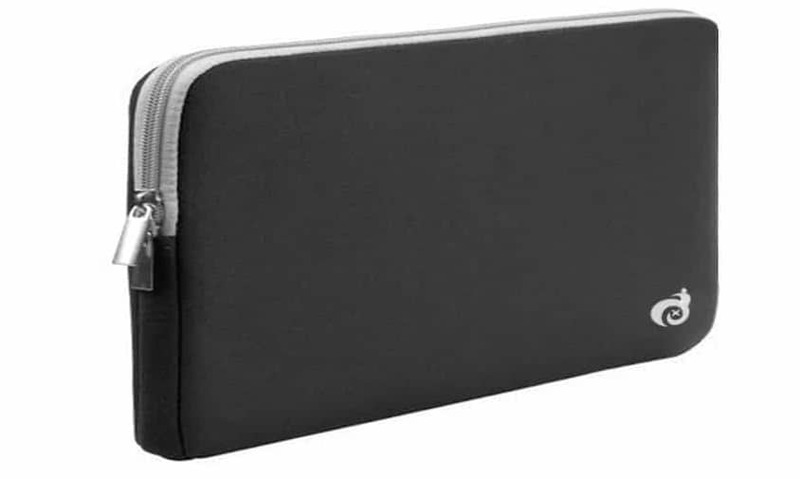 This keyboard sleeve is also made of high quality, soft, durable neoprene material, and comes with a zipper so you can easily insert, and/or remove your keyboard. It is designed to protect your keyboard from dust, scratches, falls, and spills, and is portable and lightweight so you can go anywhere with your keyboard. Its neoprene build makes it stretchable meaning your keyboard will fit snugly into the sleeve, plus you can store mini accessories such as batteries and USB cables, and probably a small sized tablet or smartphone. It measures 11.5 x 6.25 x 0.5 inches and comes in three different colors. 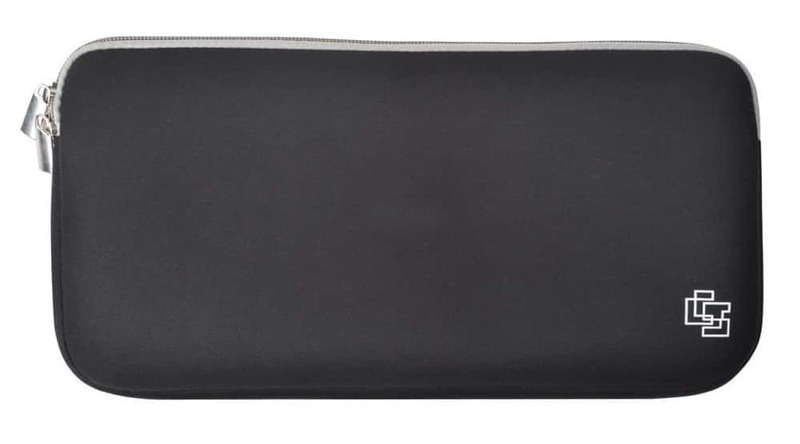 This keyboard sleeve comes with a zipper for easy insertion and/or removal of your keyboard, and measures 11.8 x 5.5 x 0.6 inches, but you need to check the dimensions before you can place your order for this one. It is washable in water and mild soap, plus it is durable, and made of high quality, soft neoprene material to safeguard your keyboard against dust, spills, scratches and falls. 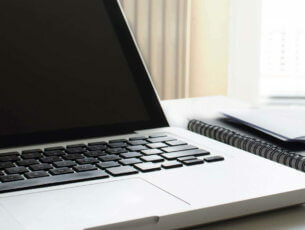 Masino keyboard sleeves take pride in the environmental material they’re made from, which are also soft, non-toxic, non-corrosive, wear resistant and heat resistant. You get all these benefits for a pretty affordable price unlike other keyboard sleeves of its kind. It also comes in a variety of colors from deep blue, to hot pink, and even translucent color. This brand of keyboard sleeves comes with a variety of amazing colors and prints to choose from, which really is the first thing that strikes you at first glance. It is built from high quality, soft and durable neoprene material thus protects your keyboard from damaging effects of dust, scratches, spills and falls because of the rubber nature of neoprene and spongy material which pads it against bumps. You can also carry along other small accessories as it comes with a double zipper, for easy insertion and removal of your keyboard, plus store batteries and USB cables. You can carry it in your hand or bag as it is lightweight and portable. You can also wash it with water and mild soap. It measures 11.5 x 5.8 x 0.5 inches but check the sizes before making the purchase. It comes with a 100% guarantee and keeps everything together in a nice snug squeeze. This keyboard sleeve is truly great value for your money. Keyboard sleeves are definitely one of the best and trusted ways to protect your keyboard from wear, tear, and any potential damage. Have you found your favorite among these keyboard sleeves? 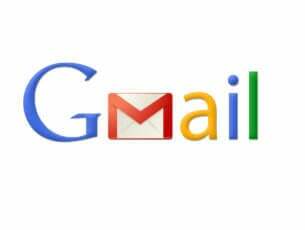 Let us know in the comments section.